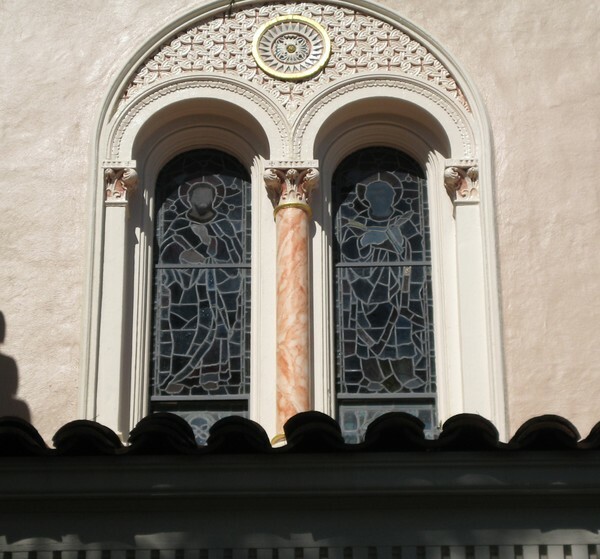 St. Vincent de Paul Church in Petaluma, CA is an architectural treasure designed by Leo J. Devlin. 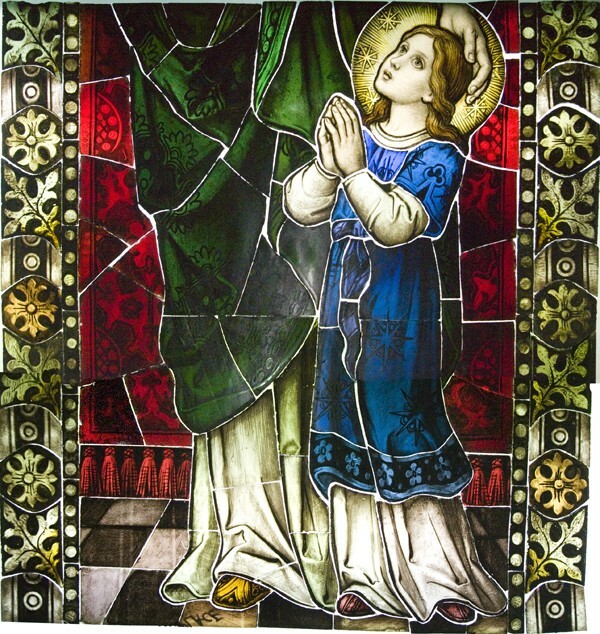 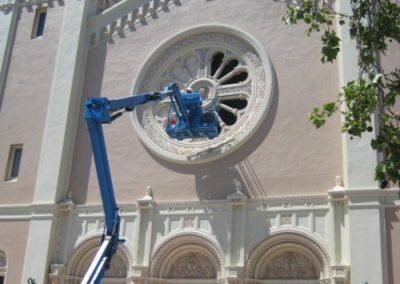 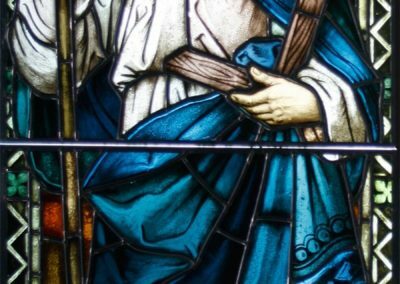 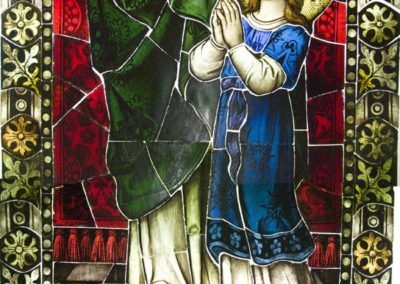 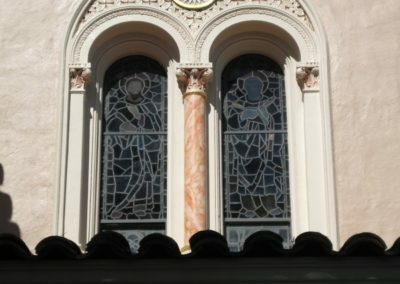 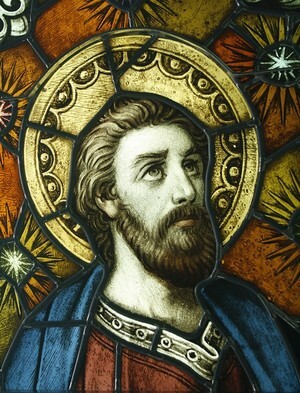 It has one of the largest, most extensive and varied collection of saints windows in Northern California. 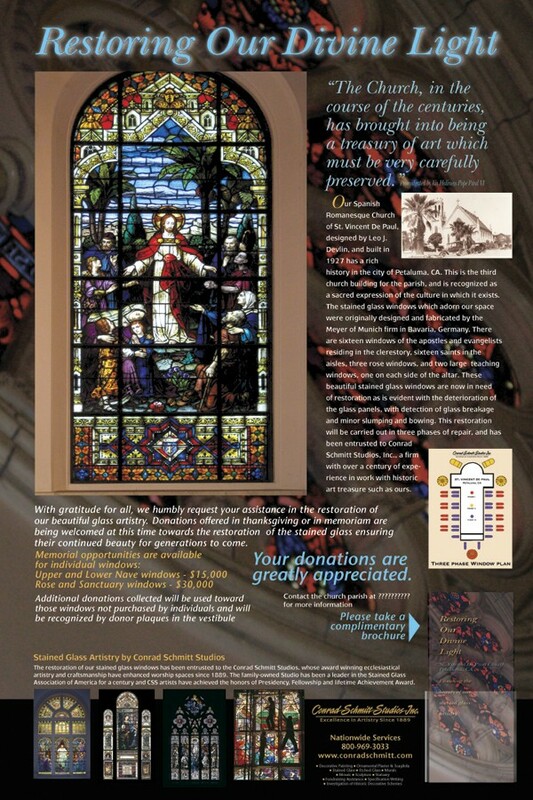 Stained glass art graces the window openings with images of the Apostles and Evangelists in the Clerestory; saints windows in the aisles, three rose windows, and two large teaching windows; all originally executed by Mayer of Munich Studios in Bavaria, Germany. 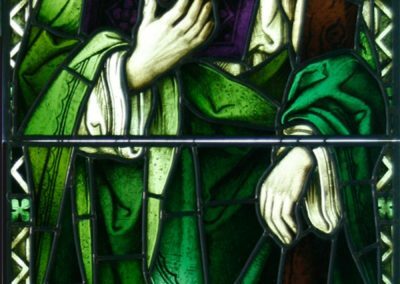 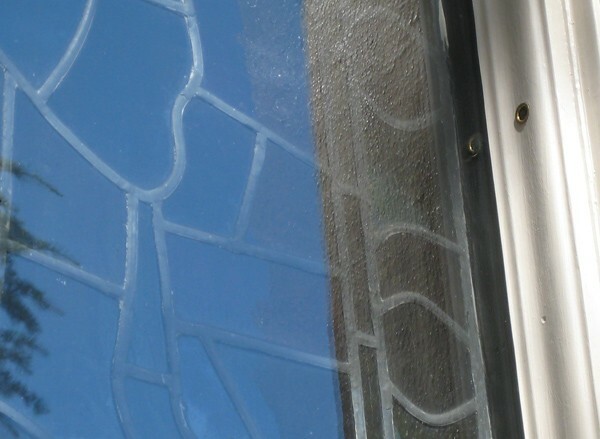 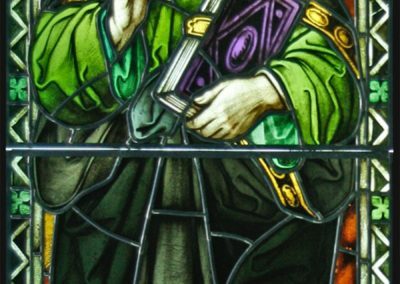 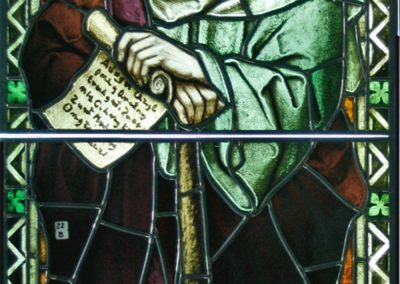 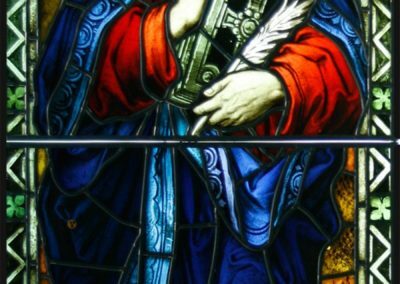 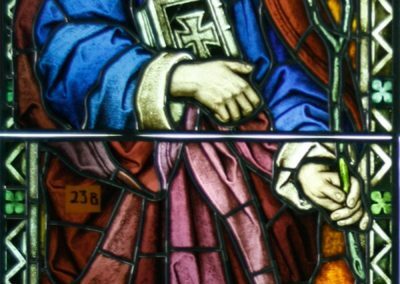 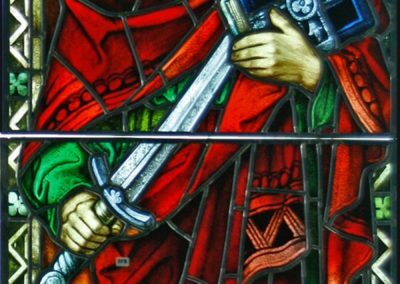 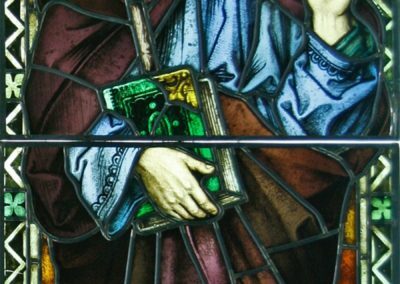 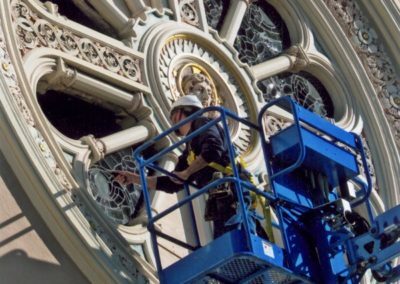 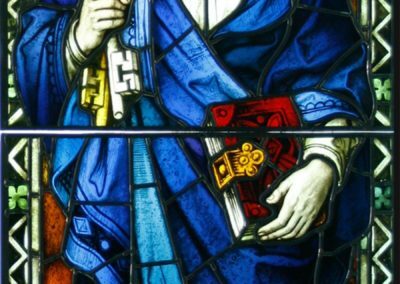 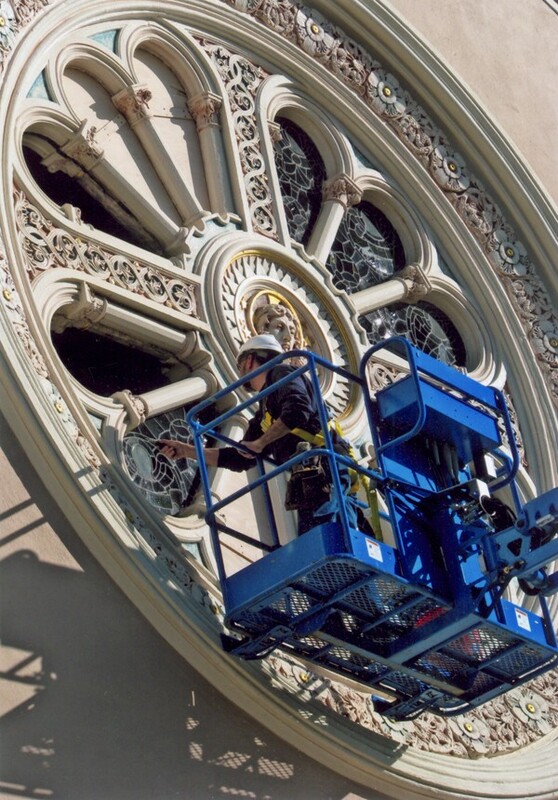 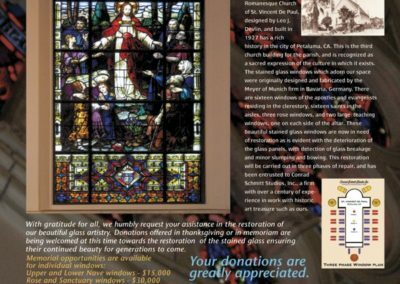 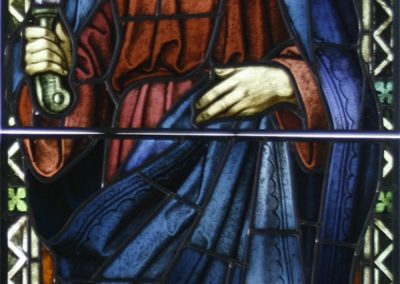 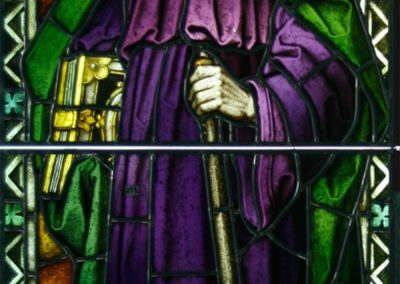 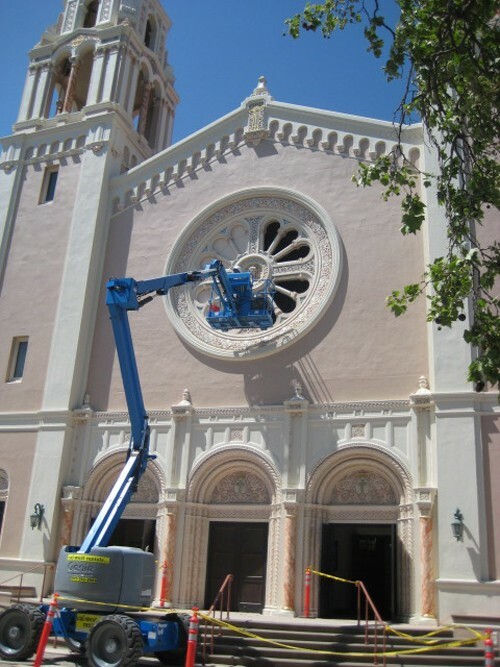 Conrad Schmitt Studios conserved these beautiful stained glass windows and installed vented protective glass so these treasures will be enjoyed for generations to come.